Enjoyed the goodies on the Game of the Month in March. Northern Sky from provider Quickspin is certainly a very entertaining slot with unique features and high win potential. 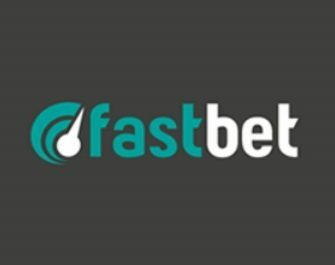 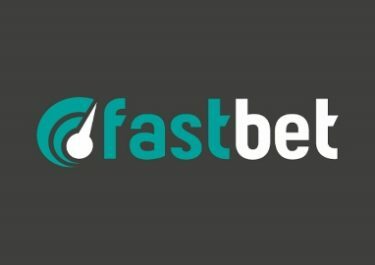 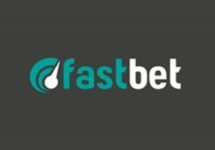 For April, FastBet has chosen the latest Netent creation, Hotline™. 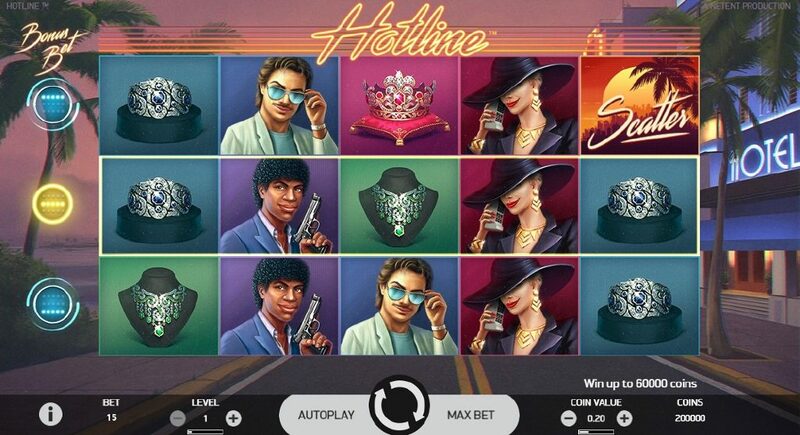 Relive the 80’s TV series Miami Vice on this thrilling game with up to 50 Free Spins on deposit.